​The Elmsdale Animal Hospital is passionate about your pet’s oral health. 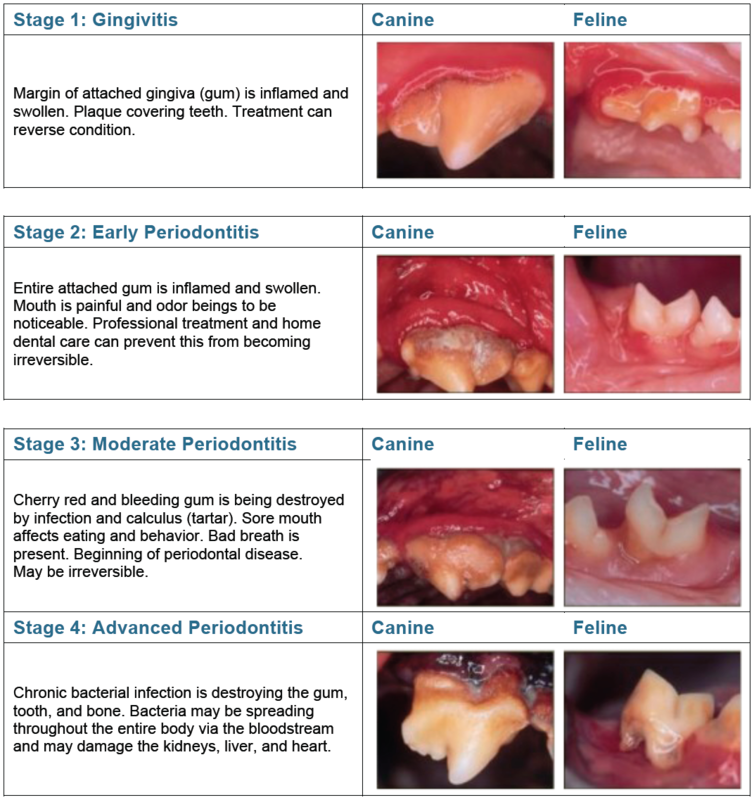 By the time they are 3 years old, 80% of dogs and 70% of cats have some form of dental disease. 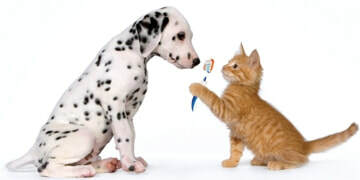 Prevention is the best medication for dental care; Elmsdale Animal Hospital recommends daily brushing. We understand, however, that not all pets are excited about having their teeth brushed. For these guys, we offer several different dental diets, treats and water additives to help break down and prevent plaque and tartar build up. Early stages of periodontal disease can be reversed with daily brushing and/or a dental cleaning. As it progresses, teeth may need to be removed to correct the problem. If left unchecked, bacteria from the teeth can cause irreversible damage to the kidneys, liver and heart. It is best to prevent these problems before they start; getting your puppy or kitten used to daily brushing will save you from big problems later on. Dr. Tim Shive has a special interest in dentistry and has been to several conferences on the latest and greatest procedures. 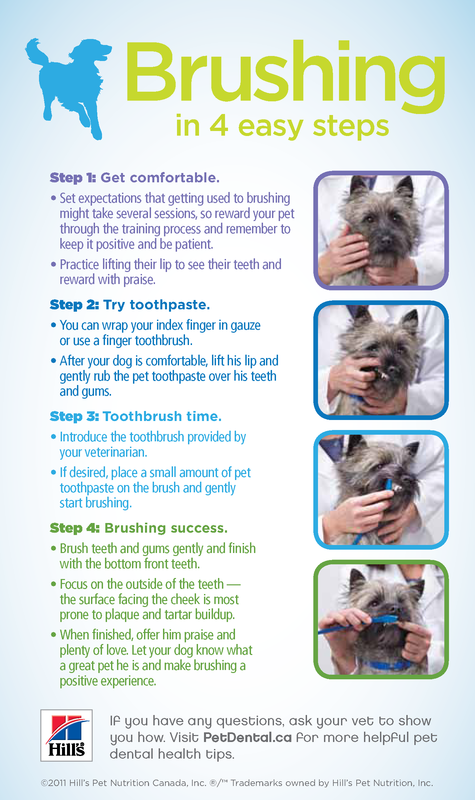 ​Even when owners do everything right, pets can still need professional dental cleanings, just like people. All of our dental procedures are performed under full anesthesia for your pet’s comfort and safety. The tools used for scaling and polishing the teeth are sharp and your pet can become injured if they jerk or move when a cleaning is being done. Also, having the pet anesthetised allows us to clean under the gumline, drastically improving the results of the cleaning. ​Dental radiographs allow your pets doctor to see what’s happening below the gum line. This can help decide whether a tooth needs to come out or not, how much bone has been eaten away or even fractured due to disease. We recommend dental radiographs for all dental procedures. This Shih Tzu's jaw has been completely eaten away by disease!